[vc_row][vc_column][vc_empty_space][/vc_column][/vc_row][vc_row][vc_column width=”1/12″][/vc_column][vc_column width=”5/6″][vc_column_text]Have you ever wondered why some people purchase very little but never seem to lack anything while some of us struggle to justify our recent purchases? This article explores some of the reasons why so you could avoid them. 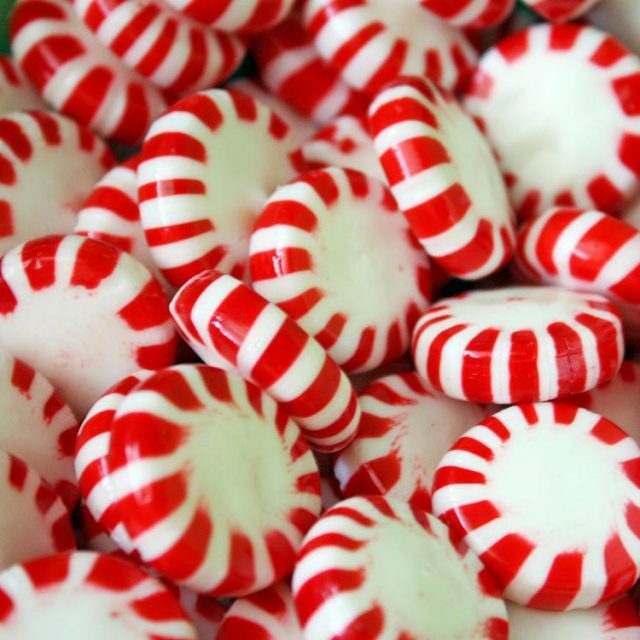 Researchers tested out the effect that mints had against a control group, where no mints were given, in order to measure the effectiveness in increasing tips. First group: Mints given along with checks. No mention of mints. Third group: Mints given along with the check. Shortly after, the waiter came back with another set of mint, and let the customers know that they had brought more in case they wanted more. What [in the world] happened? As humans, we feel obligated to return favours. This is the case even if the favour was unsolicited. In this case, it was the unexpected waiter’s willingness to follow up post-purchases that made the customers happy. By giving a little, you can get a lot in return. For Businesses: Don’t just focus on first impressions. After sales service is equally important. It turns a buyer into a brand ambassador. 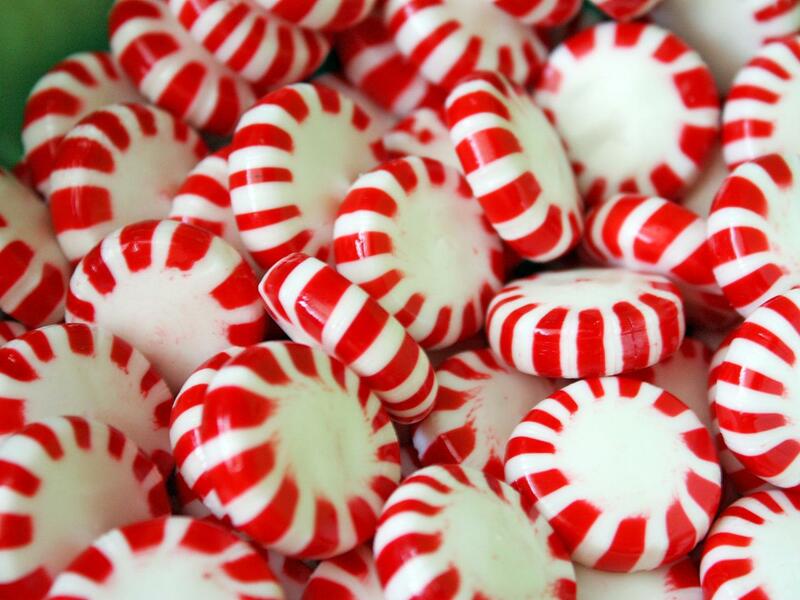 For consumers: Don’t take that mint. It’s a trap! In this research, they identified who and what makes you more susceptible to impulsive buying. 1. Female has a SIGNIFICANTLY higher tendency toward impulsivity and conformity. They are more likely to be the impulsive consumers. 2. Substantial time pressure and little economic pressure (item with a small price tag) lead to impulsive buying. For businesses that want to increase sales, consider selling an experience along with a product that triggers the impulse of your target audience. Upon request, the hottest pepper known to man were placed on a single slice of pizza. Friends and family would sit down together to eat, but one lucky diner would end up with a mouth of fire. This is definitely an impulse buy. 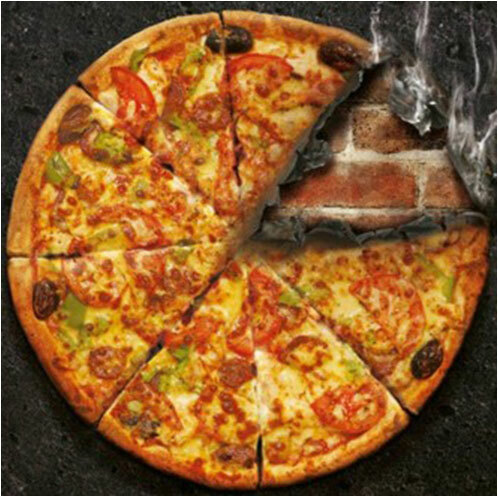 However, it is also one that I will probably not regret… unless I get that hot-as-hell pizza. For businesses: Think of user experience! This is what makes them tick. For consumers: There is impulsive purchase that you will enjoy, as well as regret. Differentiate them. Which option is the right answer? I bet you chose C, it is obvious. 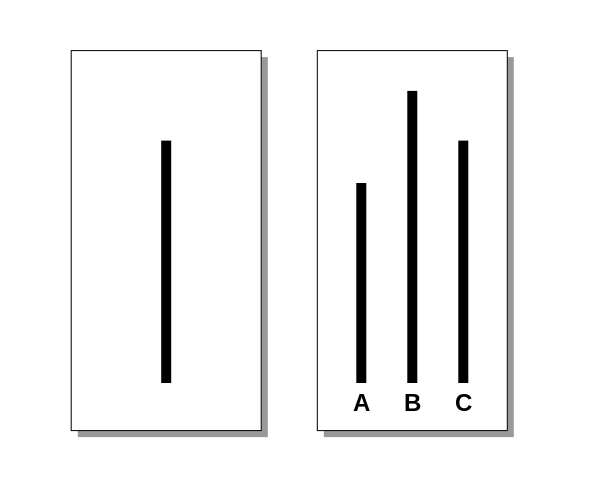 But 37% got it wrong in a famous experiment in psychology known as Asch conformity experiments. Solomon Asch wanted to find out if subjects would compromise their judgement for the sake of going along with the groups. He simply added 7 other people to give the wrong answer. The subjects later admitted that they knew the answer but did not want to be singled out. You probably knew this already. Here comes the interesting part. Life does not have a simple, visual answer. Take a close look around. How many young working adults whom you knew have travelled way beyond their means? At the same time, how many of the same people claim to be free, independent and is truly “living” without conforming to societal norms? Nonsense! By doing so, they have already conformed to society’s image of “free and independent” at the highest level! Ask them why they chose to visit that particular destination and not the other, they CAN’T answer you. Instead, they will tell YOU to travel with them to be free from society’s grip without realising that they are the ones who are tied down instead. Who associated the image of freedom/independence with travel? You guessed it – all the stakeholders in the travel industry who conditioned the society that “free/independent = travel” so you could spend more to fatten their pockets. Ironically, those who aspire to be a non-conformist are conforming more than everyone else. How did we fall into this trap? Most people desire to be accepted, liked and be associated with a certain image. Advertisements sell that image. We know this, this is hardly a trap. The real trap is when you didn’t know you were just chasing an image. Instead of an obvious answer in Asch experiment, everyone has no idea which is the right option and you just go along with the majority – those who wanted freedom and independence didn’t know what it means. Know what is scarier than living in oblivion? When you stubbornly refuse to accept the reality. If you like such articles, don’t miss 5 pricing tactics you always fall for.